How Far is DNV Elvira? 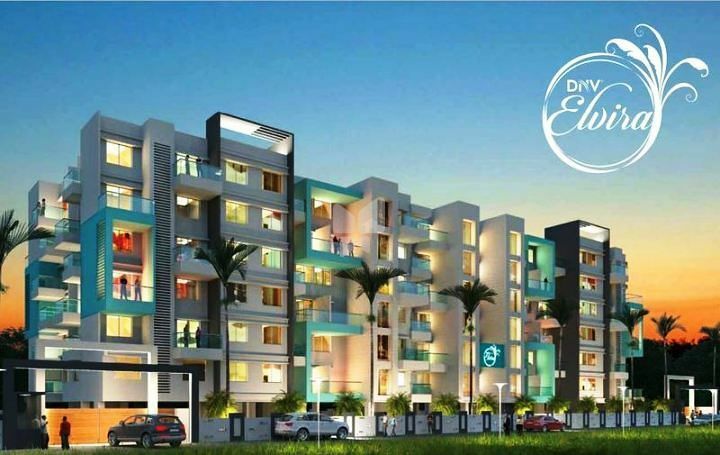 DNV Elvira by DNV Builders is an elegant residential placed at Tathawade in Pune. Offering you a charming blend of classic Indian living and modern amenities, it ensures that you enjoy very moment you spend your life. Maintaining complete privacy, DNV Builders ensures that all the homes are well ventilated and natural lit. Located close to all the required facilities, the project invites you to live in serenity with comfortable living experience. Qualifying as an ultimate address for your precious family, DNV Elvira is crafted as per the modern lifestyle for the residents to maintain their standards.